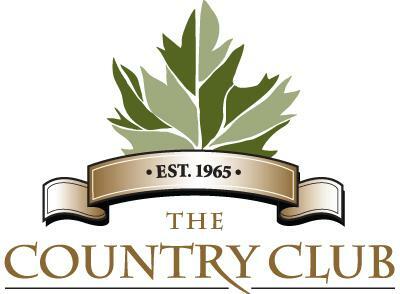 The Country Club ‹ Rovey Banquet Services Inc. Celebrate your special day at our scenic countryside location offering an elegant clubhouse and beautifully appointed ballrooms. Nestled within the rolling hills of the beautiful countryside, The Country Club offers the perfect setting for your wedding day. The Country Club offers a distinguished Victorian style clubhouse with a spacious terrace overlooking the scenic eighteenth green. The beatiful room can be used for unqiue picture site. Please visit www.angusglen.com for more details or contact Linda Magliocchi lmagliocchi@clublink.ca or 905-856-4317 ext. 2226 for a comprehesive tour of the facility .